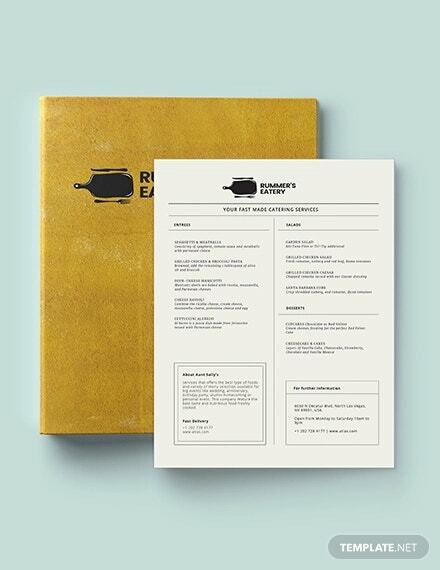 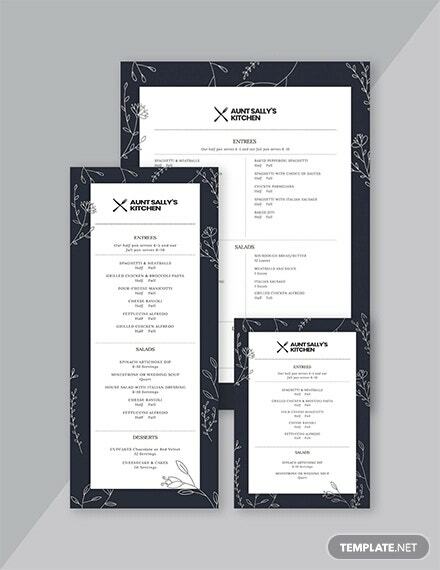 It is very confusing to choose a menu that is both delicious and easy on the pocket. 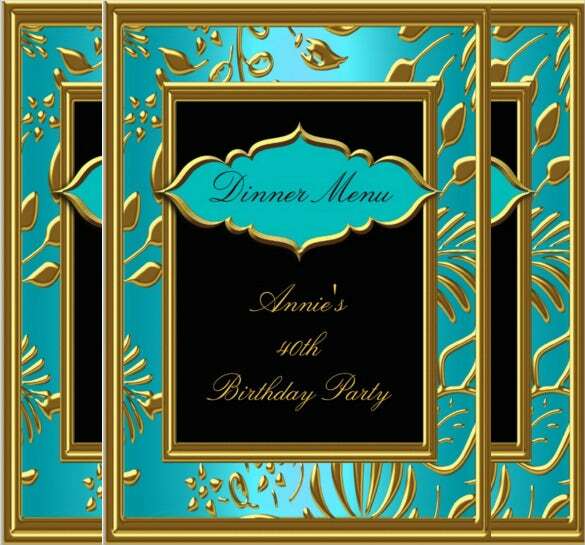 The food that is served to the guests contributes to the success of the party. 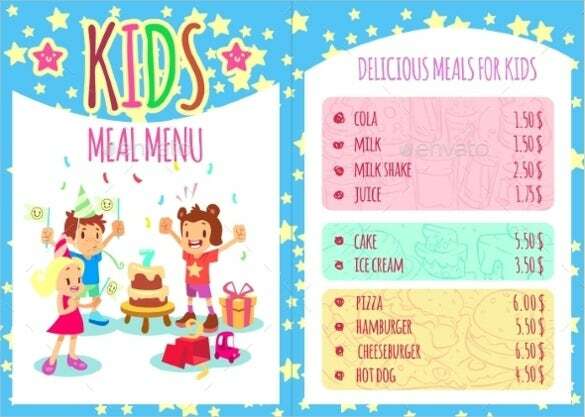 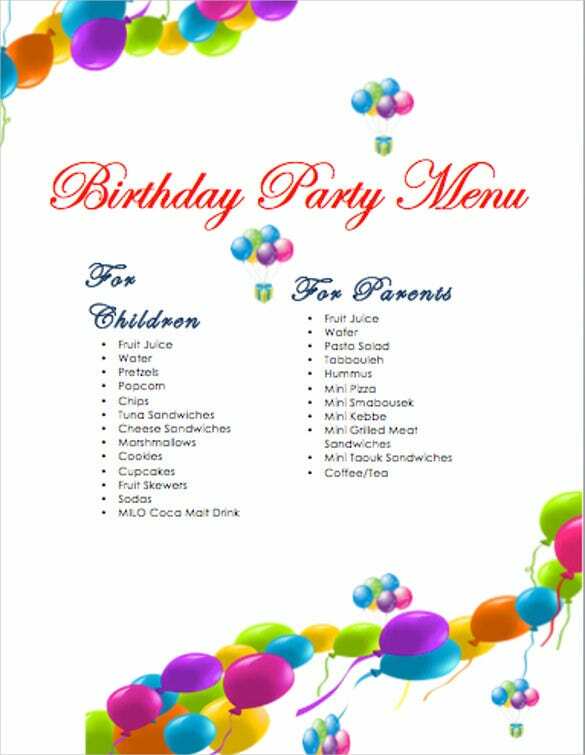 A birthday menu helps you select and systematically organise the different mouth-watering dishes that are to be served in the birthday party. 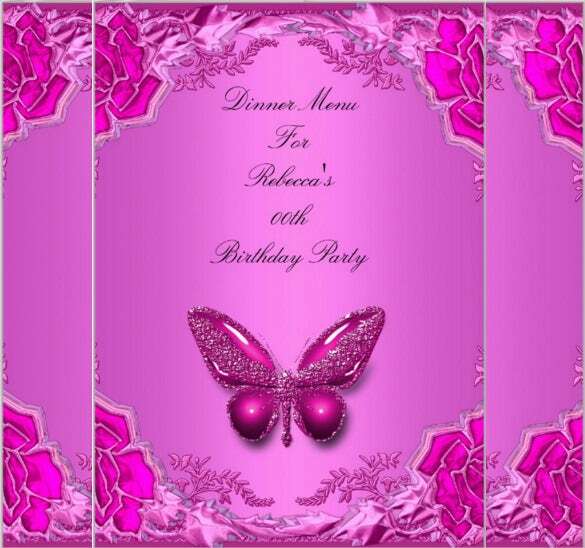 You May also visit Birthday Poster Template. 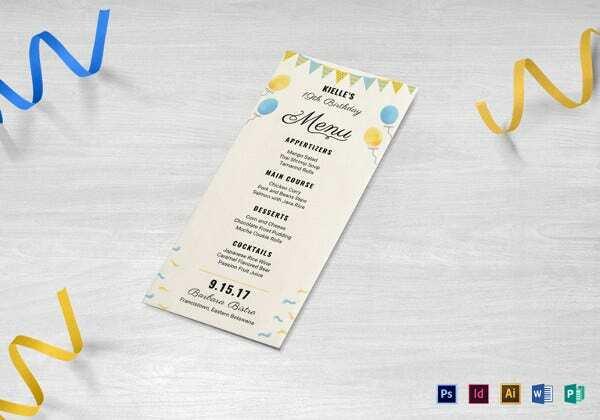 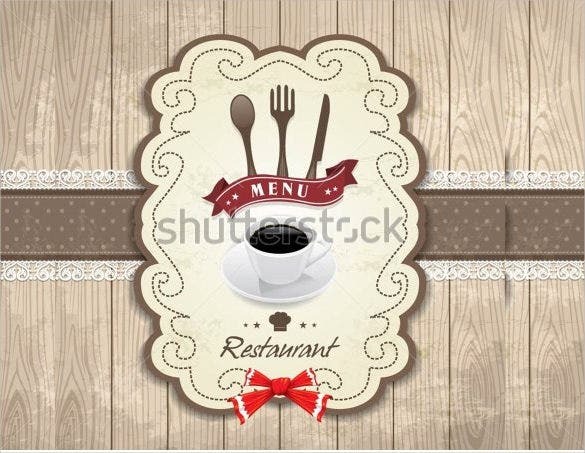 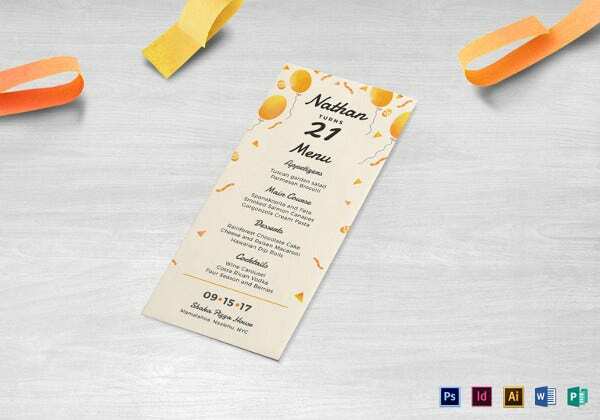 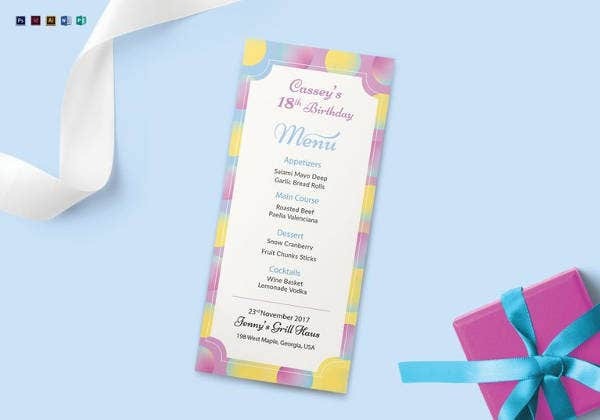 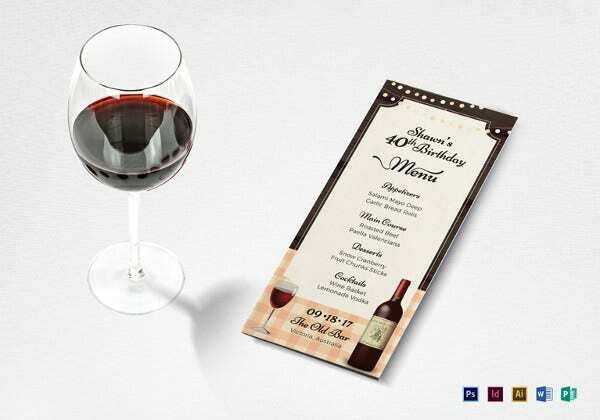 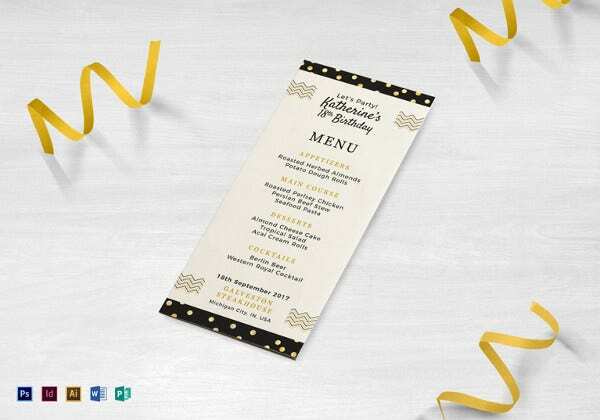 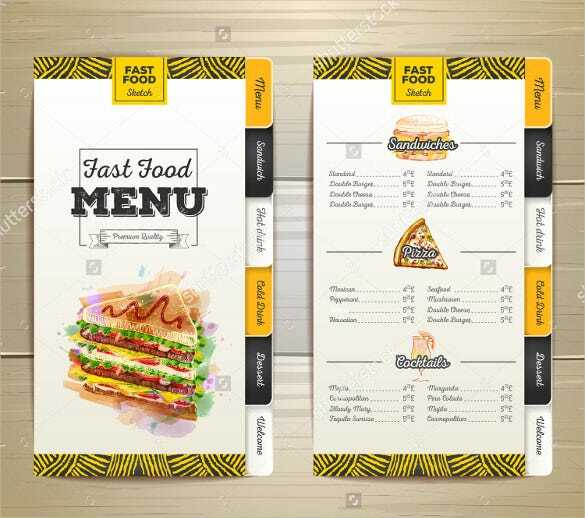 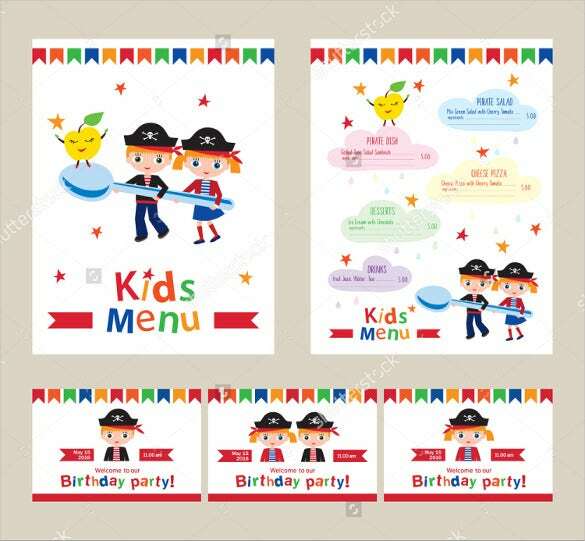 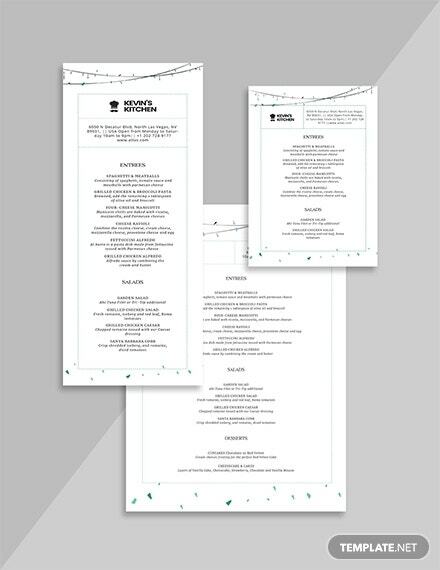 Browse through the huge collection of birthday menu formats that come in various designs and choose the ones that best suit your requirement. 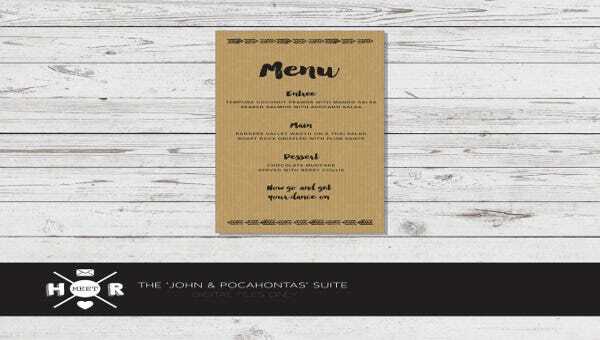 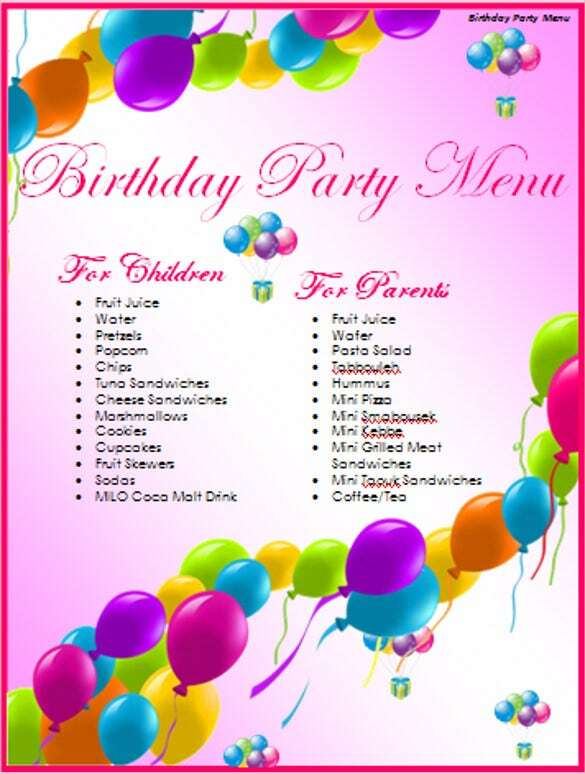 You can also customise the menu according to your needs. 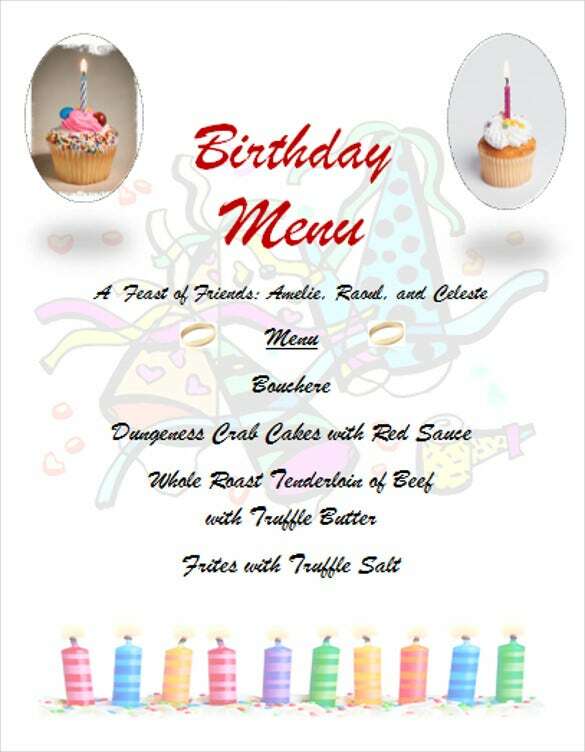 Available in PDF, Word and Excel formats the birthday menu templates can easily be found online and downloaded for free! 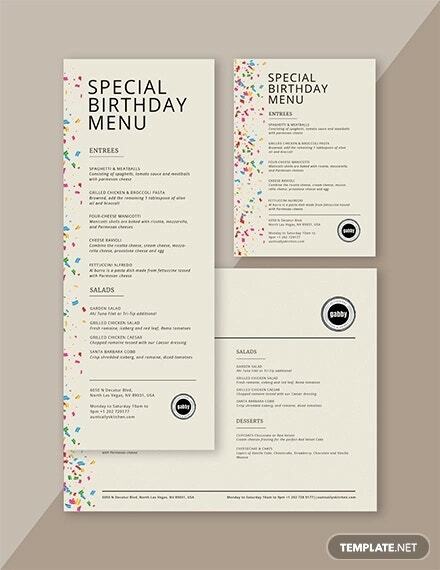 You May also visit Birthday Card Menu Template.